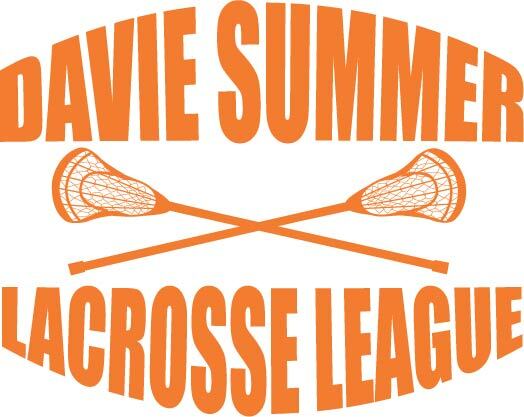 Camps, Leagues, Private Instr | Davie Youth Lacrosse Foundation, Inc. NOTE: High school players brand new to lacrosse may be best served by attending 2 or 3 sessions of Level 1 training and then switching to Level 2 when they are ready. We find that high school players pick up the basic fundamentals quicker then younger players and therefore may not need the entire Level 1 clinic. Our coaches are some of the best in South Florida and have over 50 years combined experience coaching youth lacrosse! Light instruction and lots of games. Coaches needed (child plays free)! *BONUS: Also included with the 10 lesson pack is a player performance assessment at the beginning and end of training period (10 or more lessons) with individual training program. YOUTH COACH OPTION: We also offer a youth coach option for young players. Chris Dunne is an 8th grader at Pine Crest and has been playing the game for 9 years. He has also been coaching young players and teams for 3 years. Chris is great with kids and knows how to teach the skills. Indicate Coach Chris below if you would like him as coach. Chris' coach rate is $25 per hour. Pete Dunne - a New Jersey native, Pete who played his high school lacrosse with state finalist Peddie School in Hightstown, NJ. He went on to play his college lacrosse at long-time powerhouse University of Virginia. Pete was recognized in the Atlantic Coast Conference Honor Roll in 1977 and 1978. After college he played 2 years with the New Jersey Lacrosse club and 16 years with the Ft. Lauderdale Flamingos Lacrosse Club bringing home seven state championships and five Defenseman of the Year honors. Pete has played with Virginia Masters, Team Florida, Team Texas and Team Vail in numerous tournaments such as the Vail Lacrosse Shootout, Lake Placid Summit Lacrosse Tournament, and the Florida Lacrosse Classic. Over the years Pete has held coaching positions at University of Miami, Trinity Episcopal HS, Gulliver Prep, Weston Varsity Club and Archbishop McCarthy HS. Pete has also been on staff for numerous local camps including Premier Players, Flamingo Lacrosse Academy, South Florida Select and Shanahan's MVP Lacrosse. Pete has been a division lead for the Lacrossewear Fall League and Head Coach for Davie rec teams, Davie U13 All-Stars, South Florida Select U11 teams, and Broward Barracudas U17. Pete was inducted into the US Lacrosse Hall of Fame (South Florida Chapter) on May 2, 2009.